Bangladesh Power Development Board (BPDB) trade union leader Alauddin Mia, from whom the Anti-Corruption Commission (ACC) seized a jeep, rejected the watchdog's claim about illegally using the vehicle on Tuesday. 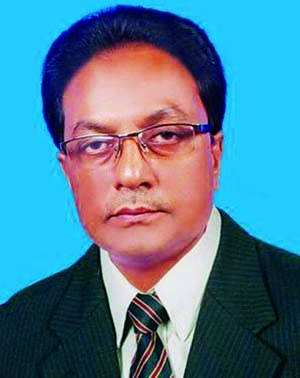 ACC Director General Muhammad Munir Chowdhury told reporters that Alauddin had illegally been using the jeep as an employee's union leader for the last nine years. But in a statement issued on Jatiya Biduyt Sramik League's letterhead, Alauddin claimed that he had been using the vehicle as a collective bargaining agent (CBA) leader with the approval of BPDB. "The jeep was provided for the use of CBA activities and as its general secretary, I have never misused my power," he said. "Though I retired on September 31, 2018, I am still the elected CBA general secretary and I know whether I am allowed to use this jeep or not," he said. Alauddin, a steno typist of PDB, was the secretary of the employee's union and used the jeep allocated for a joint secretary level officer. PDB spent around Tk 35 lakh on fuel and around Tk 40 lakh on the salary of the vehicle's driver in the last nine years, according to Munir. Alauddin accused the ACC chief of deliberately publishing news of the jeep's seizure to tarnish his image. Munir said CBA leader Alauddin, a third-grade employee of PDB, did not hand over the vehicle even after retirement. 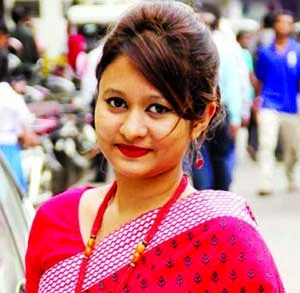 Alauddin had been using the vehicle since 2012, Munir said, adding that an ACC team seized the jeep from Motijheel on Monday. The commission decided to launch an investigation in this regard, he added. ACC officials handed the vehicle over to PDB officials. PDB Deputy Director for Transport Kamrul Hossain received the key and said they would look into the incident. 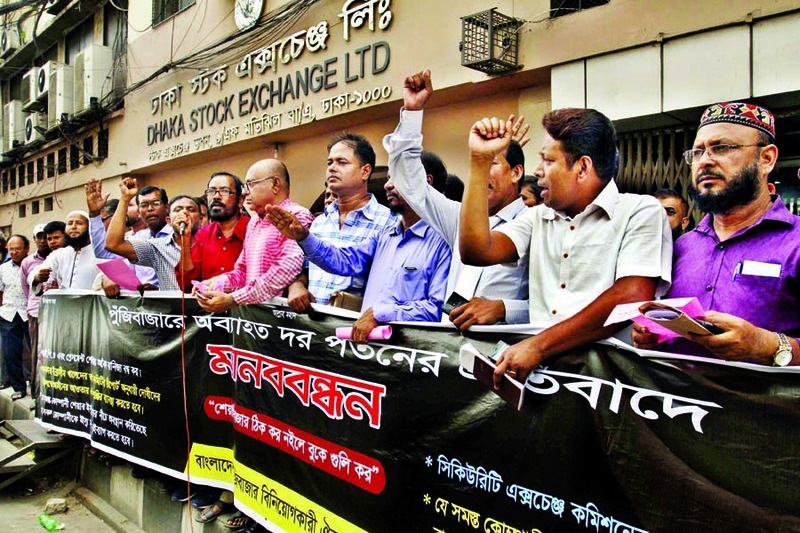 Bangladesh Share Market Investors Oikya Parishad formed a human chain on Thursday in front of Dhaka Stock Exchange in Motijheel as part of protests against the continuous fall of share price.